Tarek Chemaly: Was Ksara tipsy for Army Day? 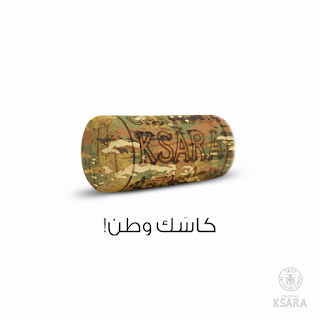 Was Ksara tipsy for Army Day? OK people, let's get this straight: Kassak ya watan is a famous play by Douraid Laham (aka Ghawwar) about the dangers of losing one's land. 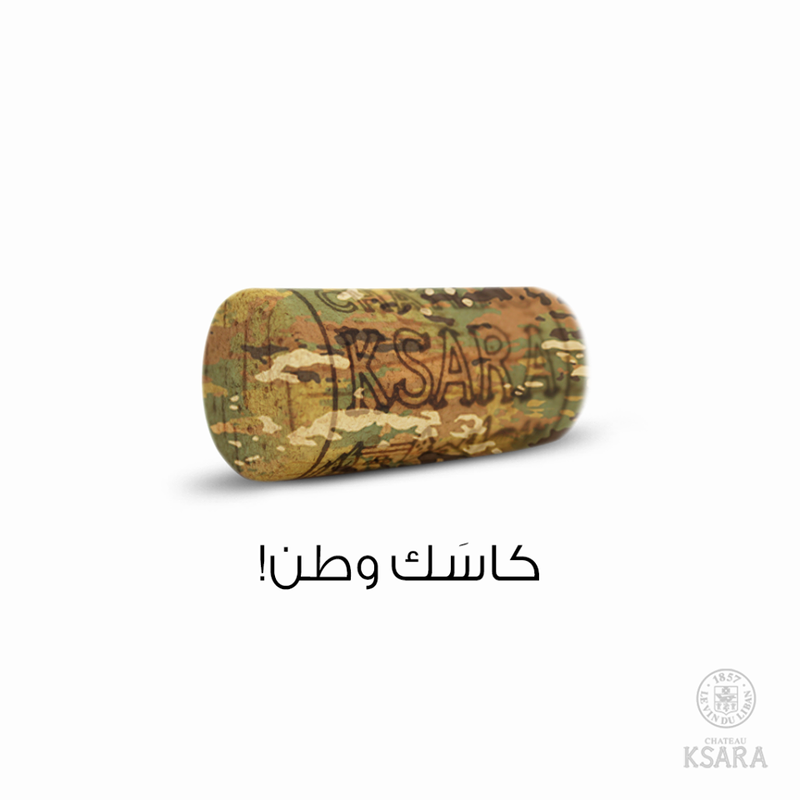 So when Ksara, one of our major local wines goes "kassak watan" (kassak - cheers and "country" or land is the slang appelation of anyone in the army) they are referencing one of the most famous plays about the satire of losing one's land. Well, they can always say they were tipsy!